The Kelton Hinton chapter of Royal Ambassadors is a boys' mission group that meets on Wednesday nights at 7:00 pm. 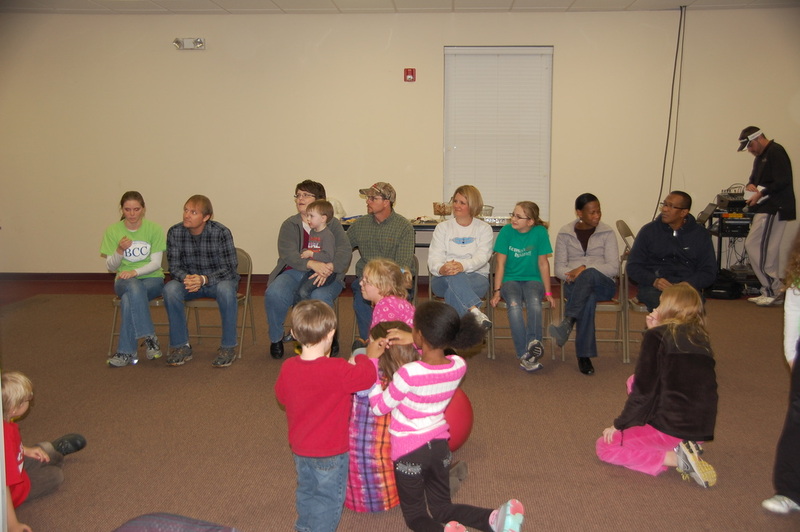 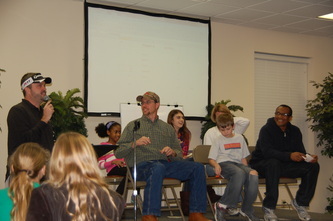 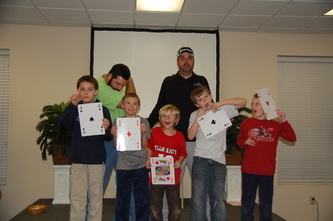 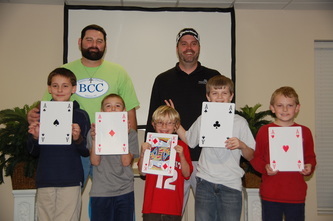 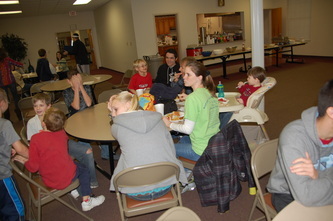 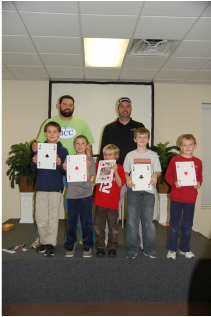 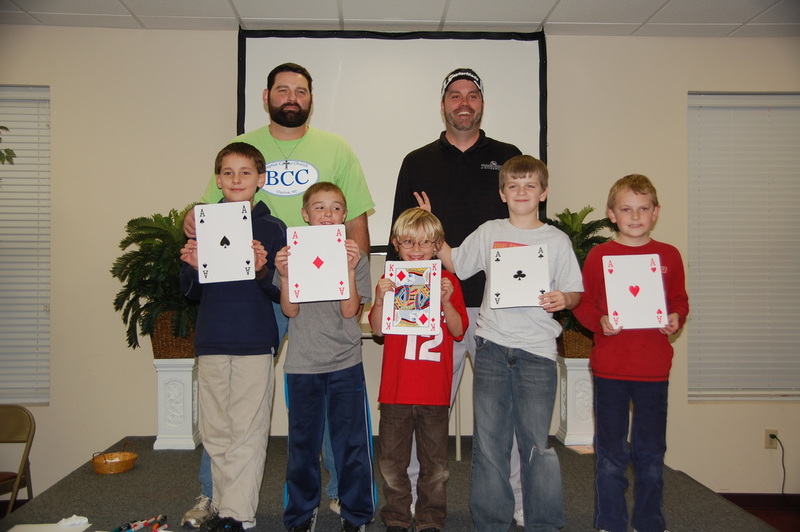 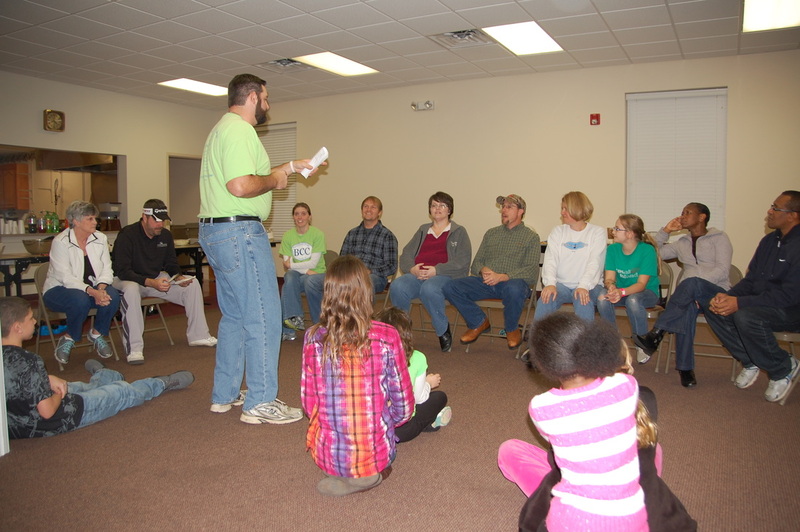 The boys, age 6-11, learn about missions and participate in various service projects. 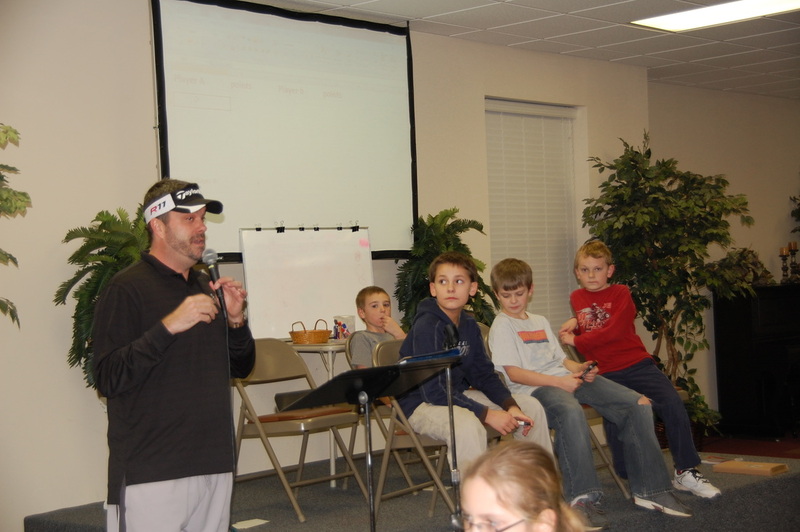 They are known for their lively skits and rap songs that help promote church wide missions offerings. 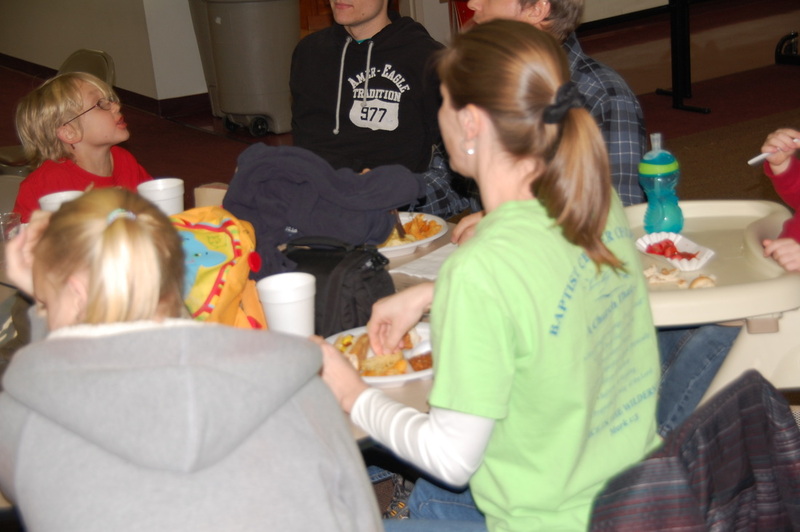 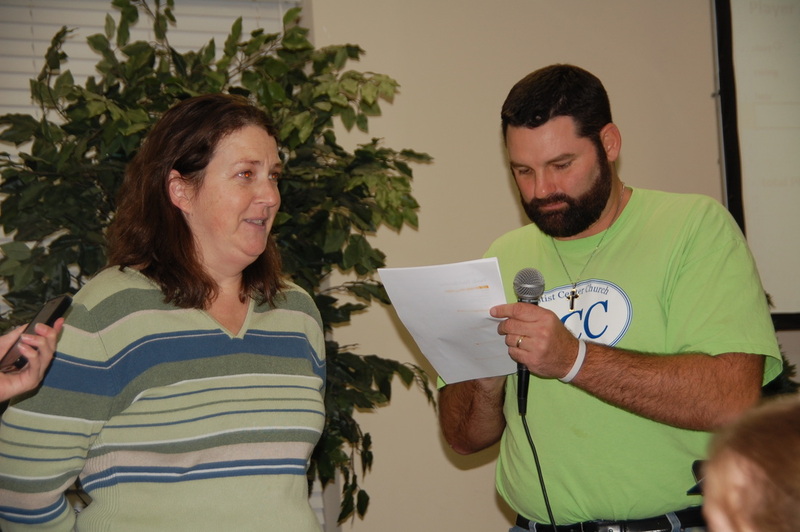 They also hosts variety shows and game nights at BCC... come join the fun!